If a problem arose with one of your blowers where would you turn? Our experienced staff are able to analyse problems, advise on the most cost-effective/efficient solution and how quickly that solution can be implemented. For site emergency situations during working hours, we aim to respond within 4 hours based on distances up to 100 mile radius from our nearest available engineer. 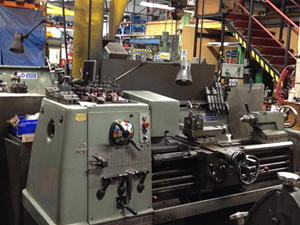 IBS offer a repair and reconditioning service for most blower makes and models including Aerzen, Dresser, Robuschi and Hick Hargreaves. We can also repair the SR range of blowers (formerly represented in the UK by Adams Ricardo). Simply return your damaged machine for us to inspect. If required, we can attend site to remove the blower for you. Once inspected, we will provide a written quotation for repair complete with a report of the recorded faults. 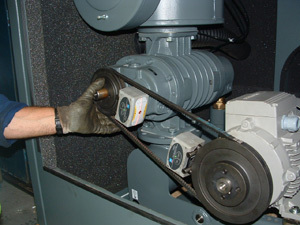 IBS have many years of expertise in repairing and reconditioning blowers to manufacturers specifications using state of the art reclamation technologies to repair worn surfaces and reinstate machines which may otherwise be beyond salvage (and probably would be written-off by the manufacturers themselves). Immediate deployment of these technologies also eliminates delays in waiting for major spare parts such as rotors to arrive from the manufacturers. 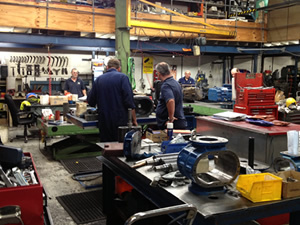 Turnaround for repairs is further expedited by our stock levels of commonly used parts (such as bearings and seals). To minimise downtime, our hire fleet provides peace of mind and security from incurring non-compliance or lost production costs. IBS can service most roots type blower makes and models on site. 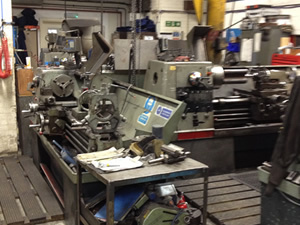 This usually includes changing the inlet filter, checking/changing belts utilising laser alignment equipment, oil change, greasing of bearings (where relevant), blower internal check, pressure relief valve and non-return valve check (where possible) and bearing check (where the machine is able to run). 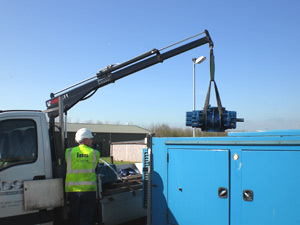 Risk Assessments and Method Statements are provided for all site work. If required we can provide customers with preventative maintenance programs subject to a site survey as necessary.